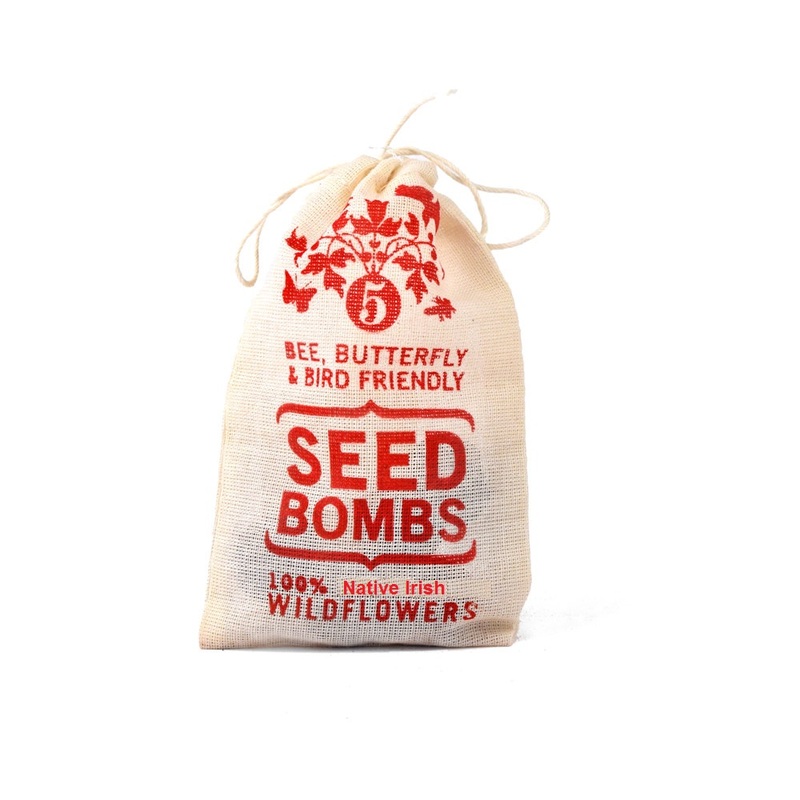 The Throw and Grow seed bomb mixture for bees and pollinators are a mixture of the most common native Irish wild flowers that our native Bees thrive upon, garden seed bombs wild flower species designed to give a vibrant colorful display of open flowers that are perfect for pollinators. The Throw and Grow Irish seed bombs concept makes it easy for all any age groups to do a little gardening without any tools or hard work. Simply throw your seed bombs to the ground keeping the seed bombs approx 30cm a part (12 Inches) will result and ensure a beautiful display of creation. 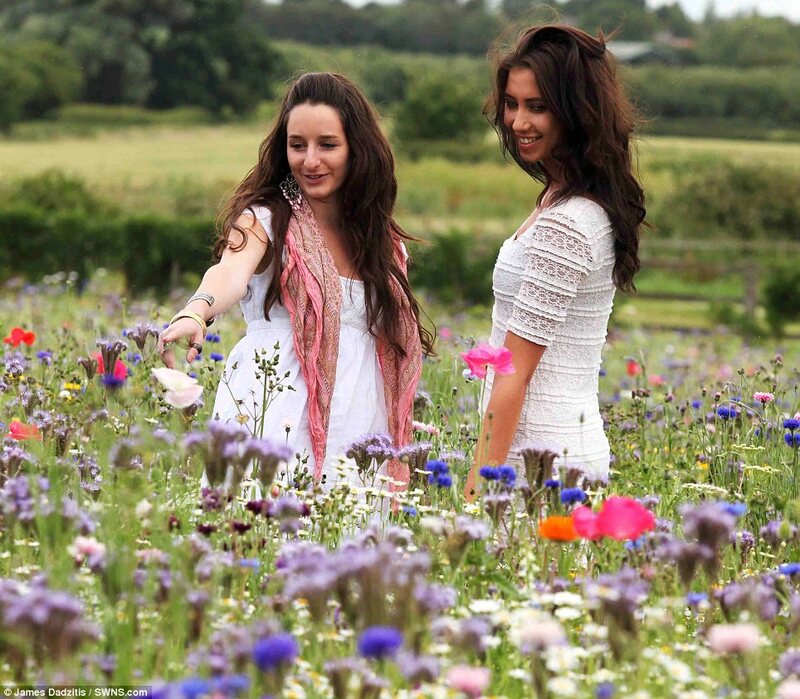 Why not select one of our Native Irish Wild flower mixtures specifically designed to benefit our Irish bees and pollinators. Even a small patch of spare ground at the bottom of your lawn or around your garden edges can greatly benefit the bees and wildlife. Pollinating insects along with many types of Irish birds and mammals will thrive and feed off them. Throw and Grow Ireland offer only the highest quality standard of cleaned and filtered native Irish wild flowers seed bombs available on the Irish market today. All Throw and Grow seeds mixtures are sourced from Ireland largest Native seed grower. 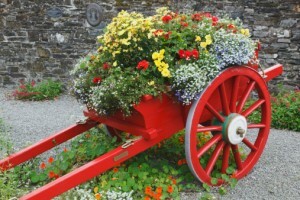 All seeds are grown and harvested locally here within Ireland. The new Throw and Grow high spec manufacturing plant and process ensures each seed bomb, is delivered containing over one hundred plus high quality Native Irish wildflower seeds in each Throw and Grow seed bomb. 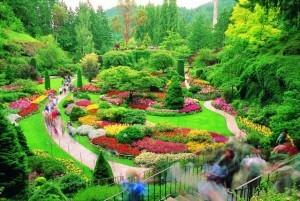 Visit www.seedbomb.ie for more information.